If you’re looking to set out on an adventure, there are certain things you need. A solid pair of boots, for one. A map always helps. And maybe a good book to pass the time. Then comes the more extravagant gear — the items you could definitely do without, but why would you? So, from an explorer’s camera and smashing bottle of whisky, to a limited edition motorcycle, we’ve discovered the best items to supplement — and up the luxury factor — of your next adventure. In 1957, Leica released their first olive green camera. It was designed and constructed for use in the field and soon garnered a worldwide reputation as a robust and reliable companion even under most extreme of conditions. 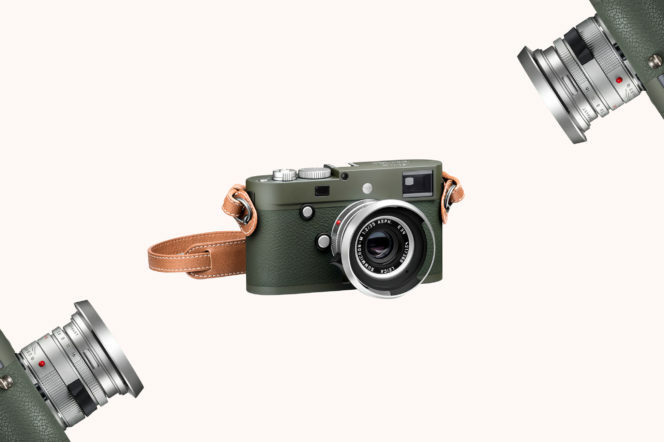 Since then, the brand’s olive green editions have become the most coveted releases for collectors and enthusiasts — and the M10-P Edition Safari is the newest addition to this range. Snap it up. 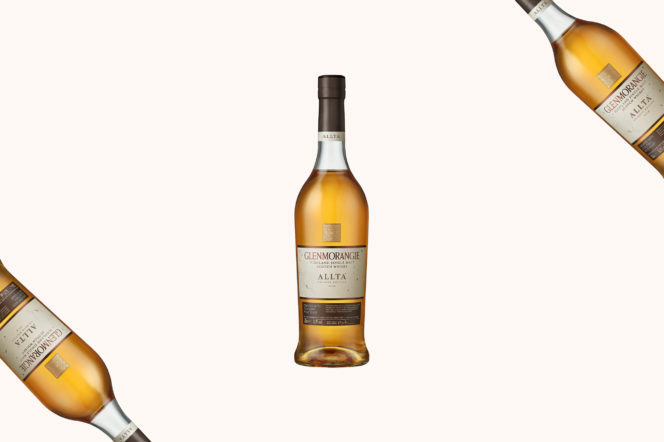 Released to mark the 10th anniversary of Glenmorangie’s Private Edition series, the Allta is a limited edition single malt. The word itself means ‘wild’ in Scots Gaelic — and it’s a whisky that lives up to that name. The Allta has been made using a previously-undiscovered strain of local yeast growing on the barley near the Glenmorangie distillery, and has a biscuity nose, light menthol and zesty citrus flavours as a result. It may sound like a David Bowie song, but the latest release from Royal Enfield — the ‘Glitter and Dust’ edition — is a two-wheeled sight to behold. 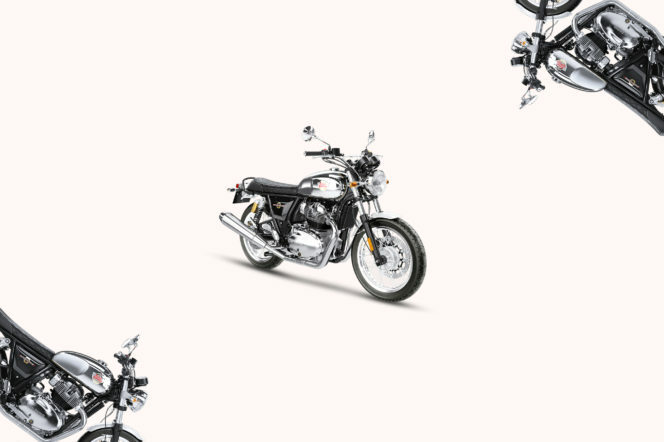 With a highly-polished petrol tank, this bike is classically styled and visually beautiful. And the new engine, Royal Enfield’s most forward-looking yet, ensures that the Interceptor roars as sweetly as it shines. 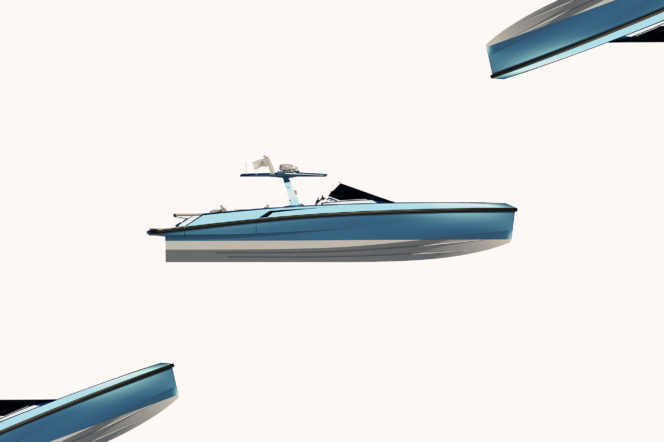 Wally created the original iconic tender — and this is a restyled version of that very boat. 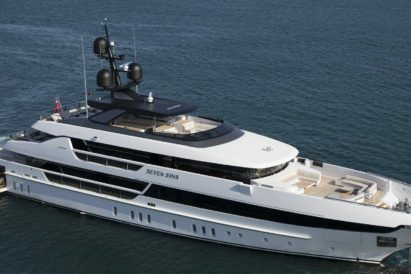 With fold-down bulwark sections, a large interior volume, galley unit on deck, plenty of storage and special anchoring system operated at the touch of a button, this is as high-tech as tenders come. 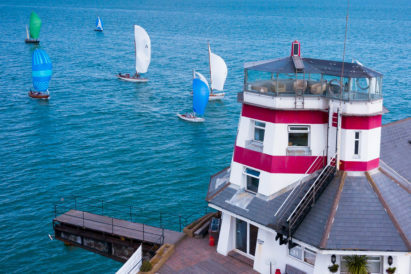 And, thanks to a propulsion package of two new Volvo IPS 650 engines (totalling 1020 Hp) with a top speed of 38 knots, it’s one of the fastest, too. 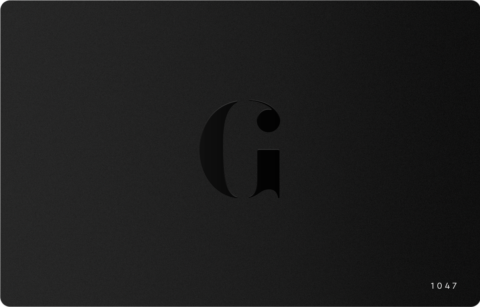 As the undisputed masters of menswear essentials, British brand Sunspel should be your go to timeless staples such as T-shirts and polos. This versatile long-sleeved polo shirt aptly demonstrates why this is the case; rendered from supple cotton, the shirt is cut to perfection in the classic style for polos, retaining a sporty but smart edge. 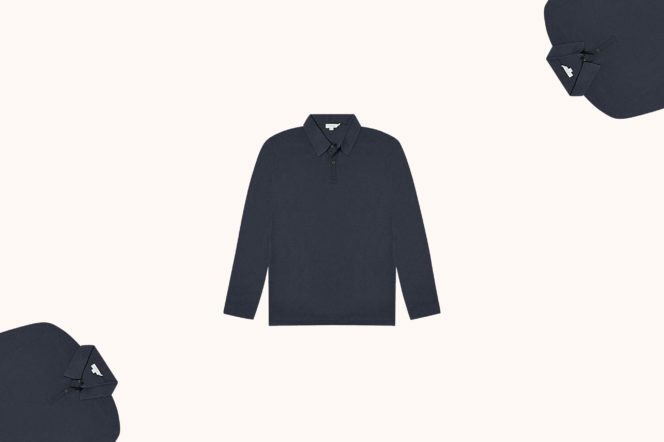 The British brand have become somewhat known for their iconic Nehru collar — and no jacket uses the style as well as this Navy Espresso offering. 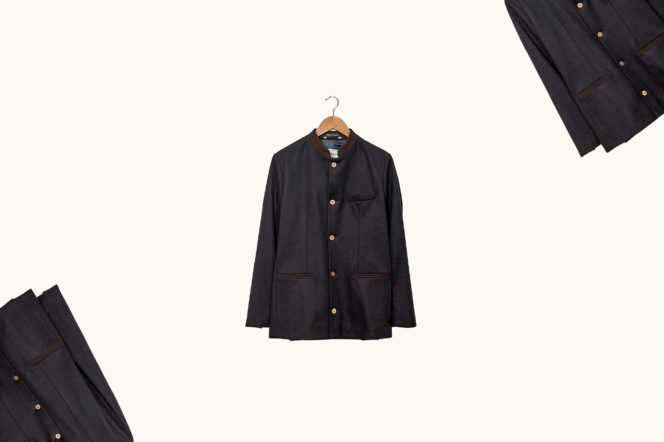 Crafted from super soft, surplus navy wool and cashmere, the collar and pockets come in a contrasting brown — and it is finished using the signature coconut buttons. A perfect Spring staple. Because who doesn’t love a retro sneaker? The CH873 is the new kid on the block, balancing a retro feel with an up-to-the minute aesthetic. Contoured stitching, plush suede and tech fabrics in contrasting hues fuse to offer serious statement credentials. 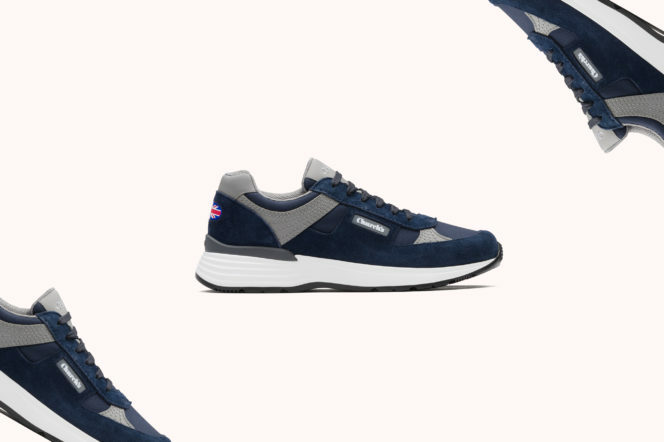 And that’s before we even mention the breathable mesh, cushioned lining and stacked sole that tread this multi-occasion sneaker to new levels of comfort. 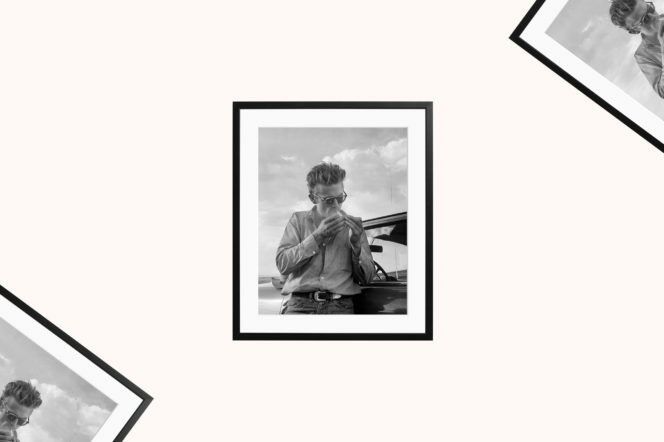 Taken during a break in filming for the film Giant in October, 1955 in Marfa, Texas, this photo of James Dean is possibly the coolest piece of artwork you could find to hang on your wall. The movie was the last of Dean’s three films as the leading man, and earned him an Academy Award nomination. This collectible, one of 495 printed to order on Fuji crystal archive paper, is numbered and certified, and comes encased inside a hand-made solid wood black frame that’s ready to hang. 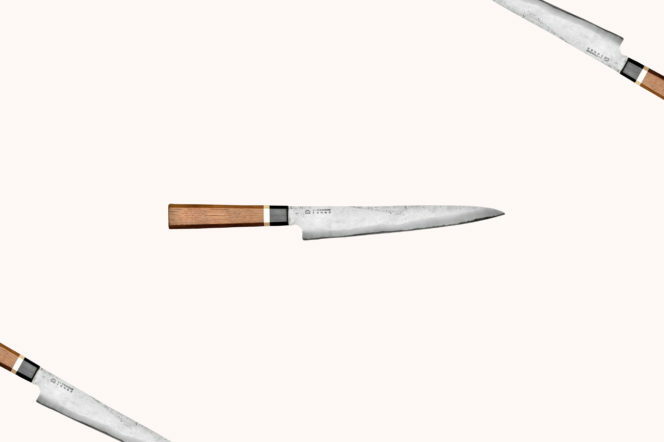 Every discerning home chef needs a good knife — and there are no better than the British-made Blenheim Forge. Great for slicing and carving, this blue super steel cored knife has a forged finish, a stepped grind and an edge thinned to a micro-bevel for exceptional cutting performance. Don’t know what any of that means? Neither do we — but it cuts like a dream. Named for Abd El Kader, a political and military leader born in Algeria, this candle is described as ‘a gust of freedom blowing from the Mascara coast and the mountains’. Translated, that means scents of fresh mint, hot ginger, pepper, tea and tobacco — a lovely ambience just waiting to be lit.